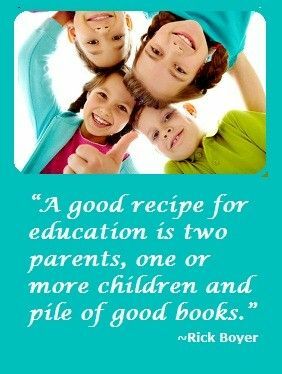 Here are some suggestions for educational movies – movies with at least some education value. This list will continue to grow. Feel free to share your favorites! 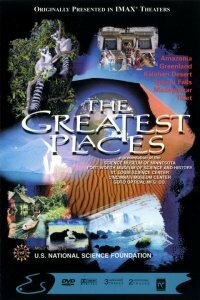 The Greatest Places is narrated by Avery Brooks (remember Deep Space Nine or Spenser for Hire? ), this is a great overview of some less considered places in the world that can lead to a fun conversation about geography, animals, or the varying terrain on the planet. There is wonderful video throughout; minute 34 shows an elephant climbing up a bank out of the water. It’s amazing the amount of weight being moved and the strength required. We watched through our Netflix subscription; search for it online as it appears to be free with an Amazon Prime subscription and in some other places. I went to share the story of The Headless Horseman with my child and realized it was too long and the wording too complex. 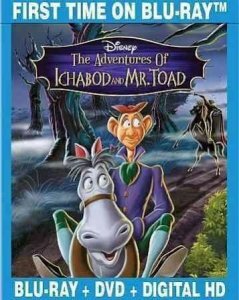 It reminded me of the 1949 Disney classic The Adventures of Ichabod and Mr. Toad. This is two movies; both are moral tales. We rented on Amazon for a few dollars. 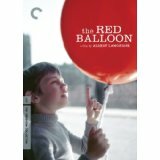 A fun classic for younger kids with a good conversation to follow, The Red Balloon is a 34 minute film that had our child following the story line while I wondered at the scenes shot in France in the mid-1950s. We rented on Amazon Prime for $1.99. Who hasn’t heard The Barber of Seville or of The William Tell Overture? 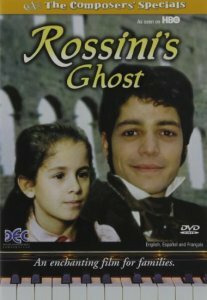 Both composed by Giacchino Rossini, Rossini’s Ghost highlights moments from Rossini’s life in a short movie about friendships, self-doubt, and perseverance. It was brought to our attention by the site Teach with Movies. 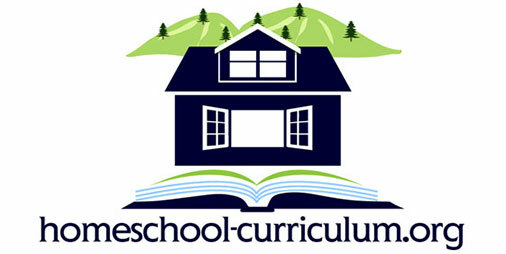 We used some of the quick discussion questions in the sidebar at the end. A nice way to engage a little further in a classical piece with which many children are familiar. 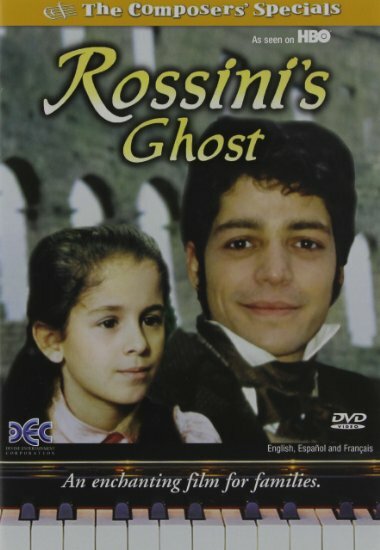 This looks to be part of an HBO series about classical music composers; we’re excited to watch more of them. We rented this through Amazon.